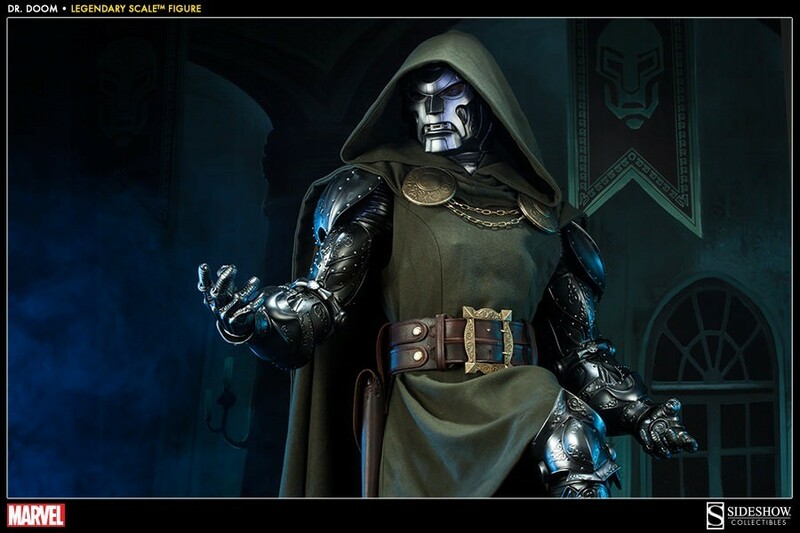 You will KNEEL before Doom! 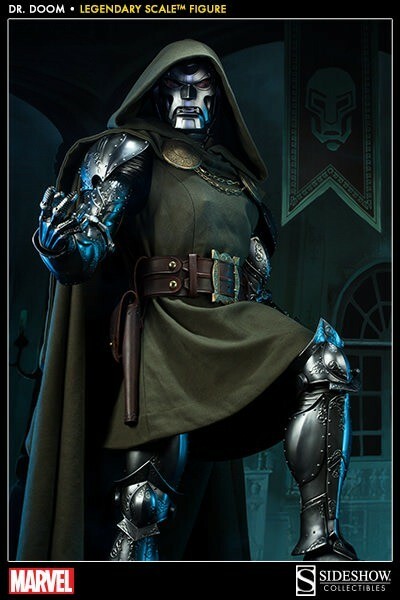 You’d think that my favourite comic book super-villain would be the Joker or Gavin, but you’d be wrong. 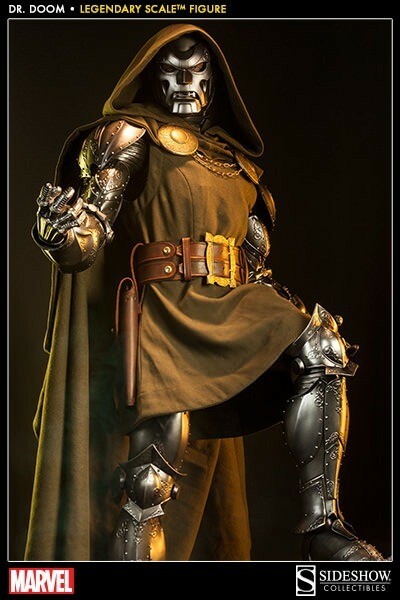 DEAD WRONG! 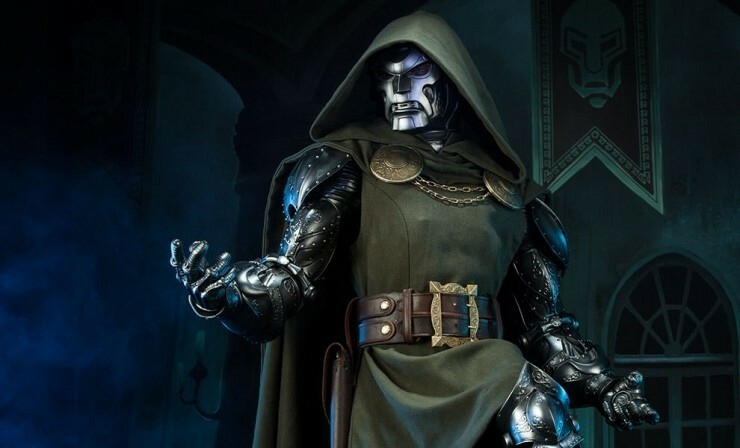 That honour goes to Doctor Doom, who has always been number one on my list. 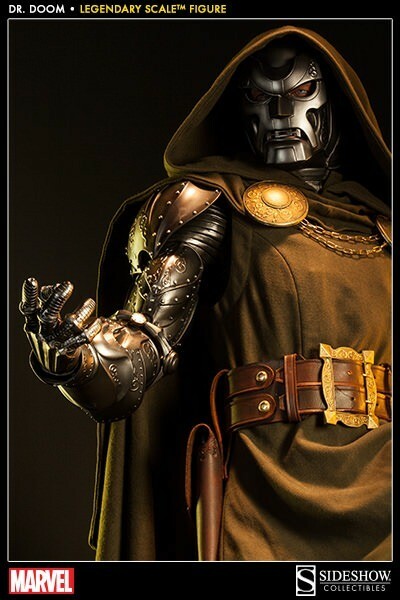 He’s a genius inventor, unstoppable sorcerer with diplomatic immunity. 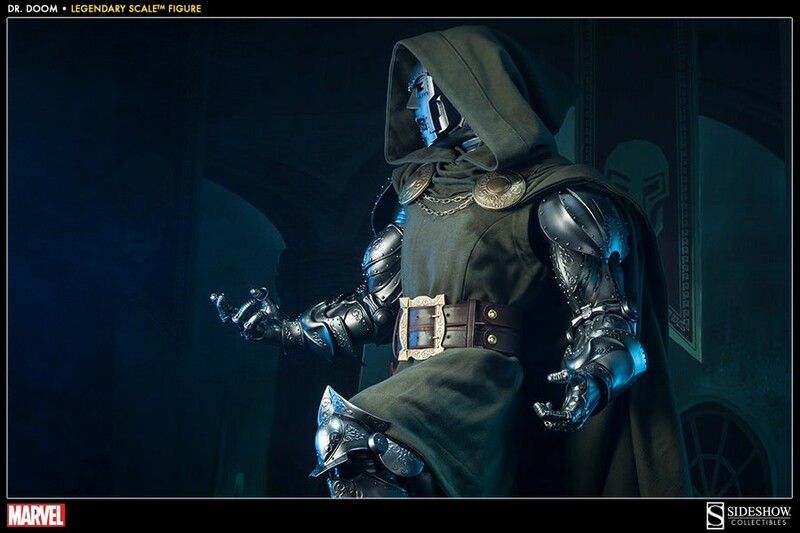 And now he’s yours to own. 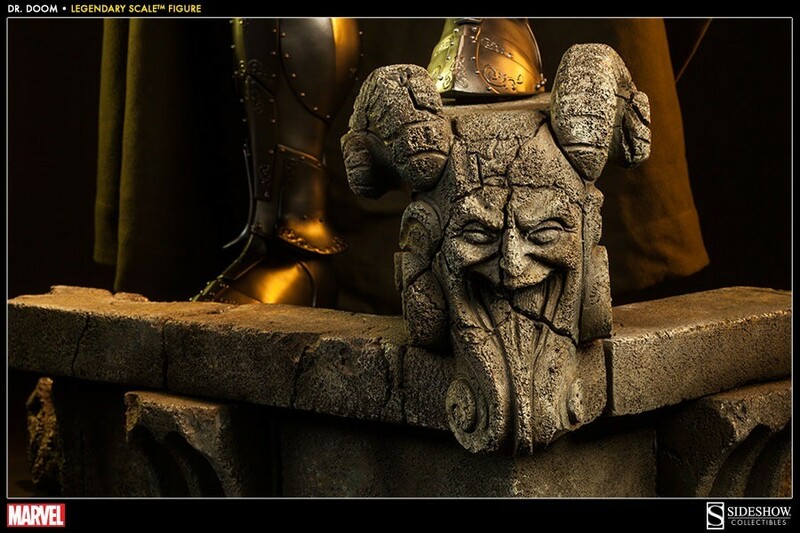 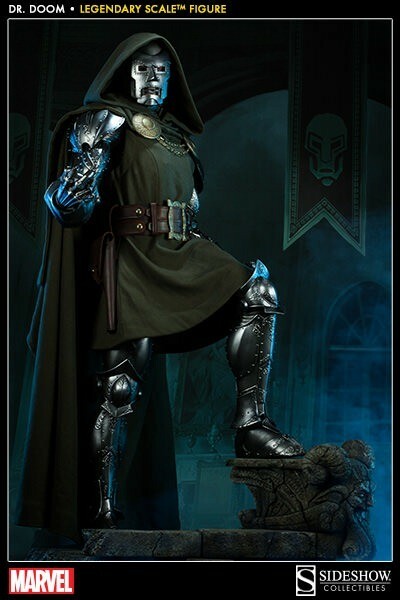 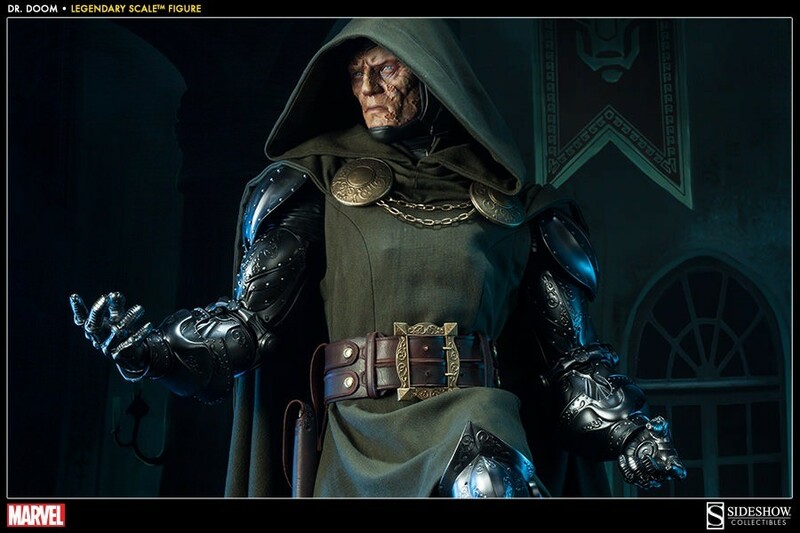 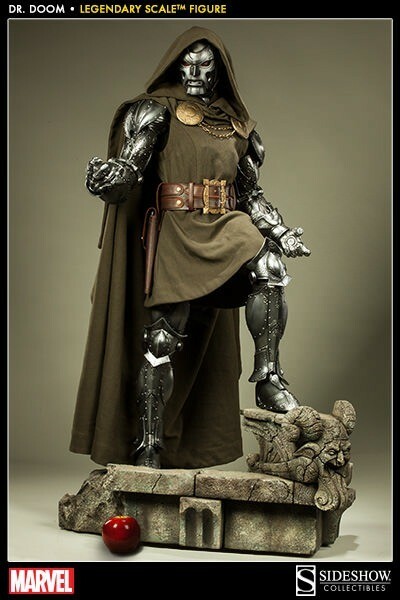 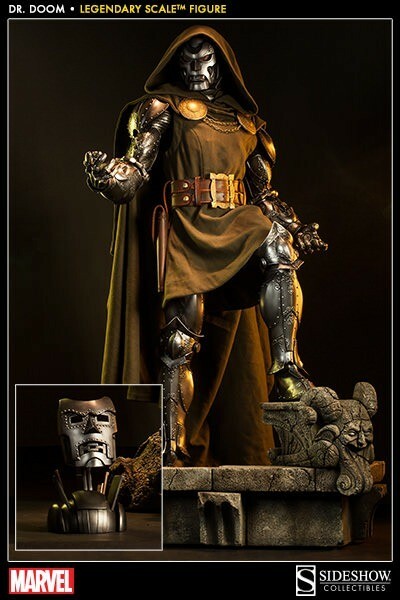 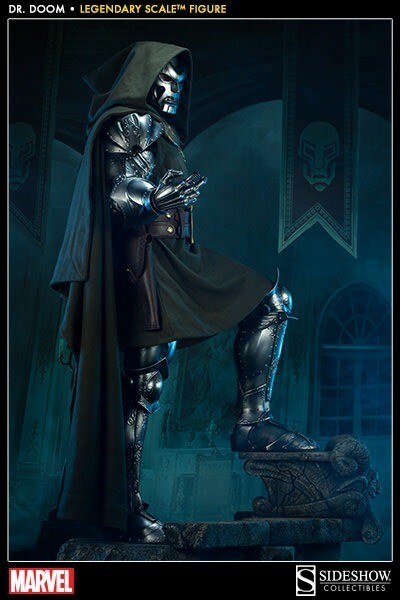 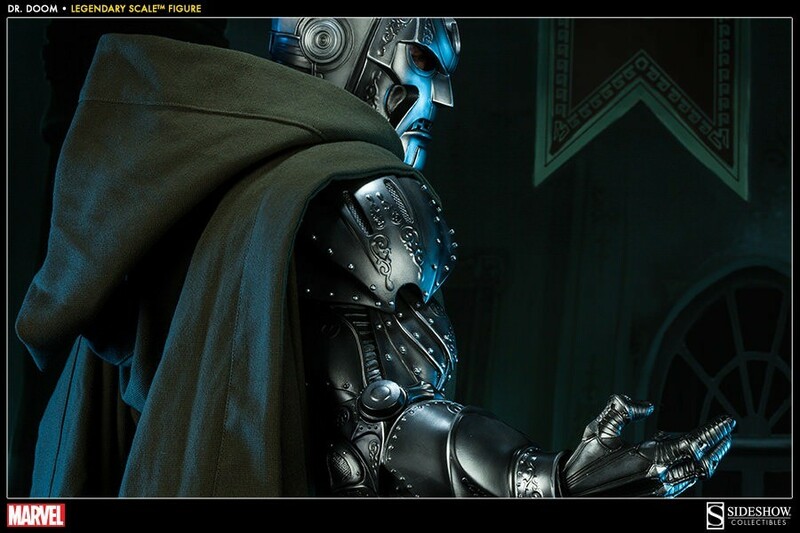 Sidehsow Collectibles has the following representation of the lord of Latveria up for grabs. 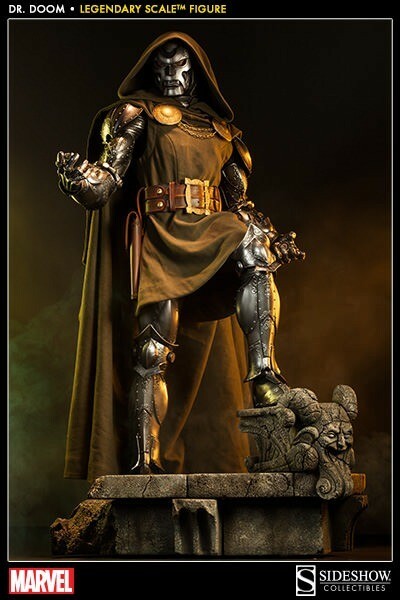 Von Doom measures 1.2 meters in height, weighs almost 16 kilograms and is all badass. 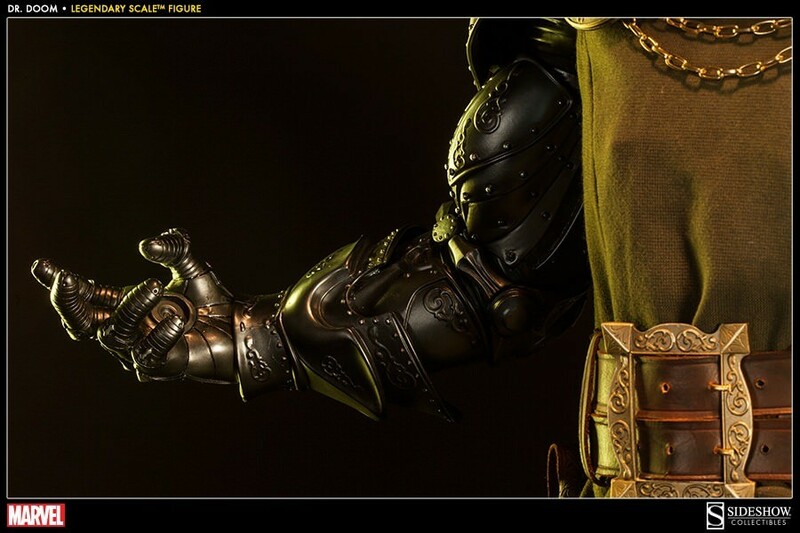 Just look at the detail on this beauty. 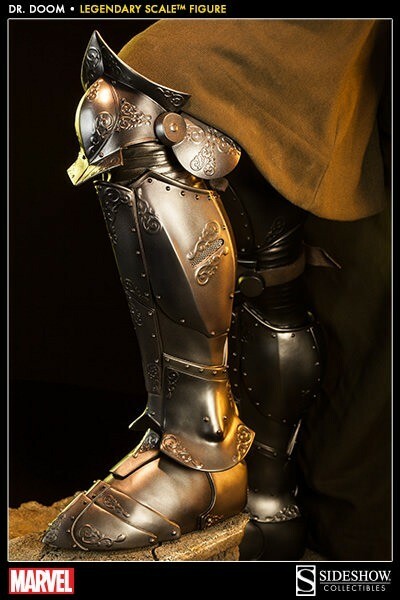 l need to kneel before it every single day. 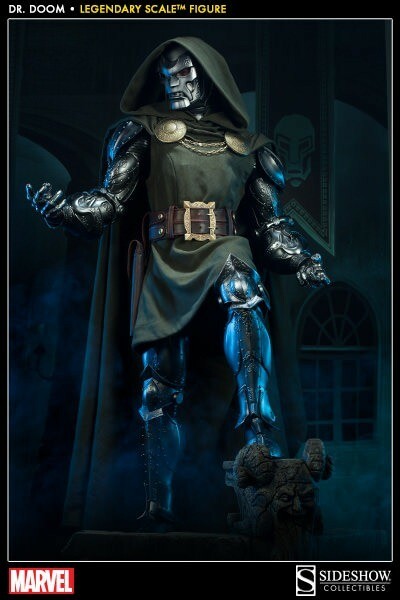 KNEEL BEFORE DOOM!